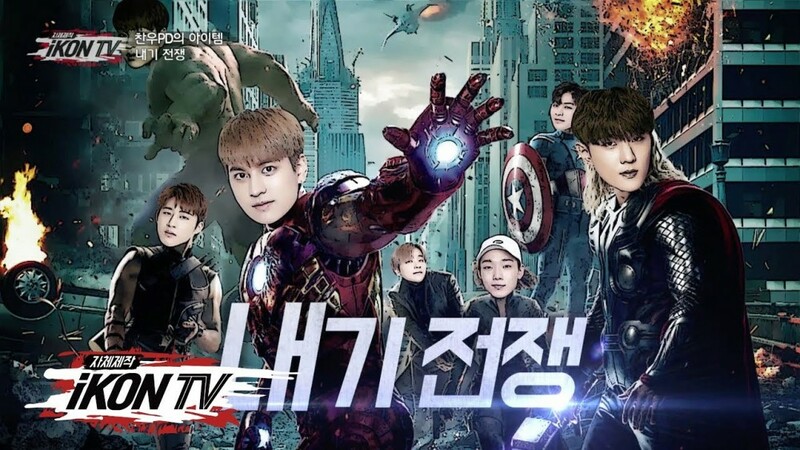 iKON�battled it out against one another in a fun wager competition special on 'iKON TV' this week. On the fourth episode of 'iKON TV', the group's maknae, Chanwoo, took on the role of a PD. As the person to organize an entire episode, he decided the group will split into two teams to play a series of games with a little wager or punishment on the line, with the winning team taking home 1,000,000 KRW (~$940). The games in which the boys got involved in included arm wrestling, bowling, pull-ups, and much more. Despite the members being skeptical of how well the episode will turn out, each team became extremely competitive and tried to outlast the opponents�as hard as possible. Check out the entire episode below!